Hey this is Devon! 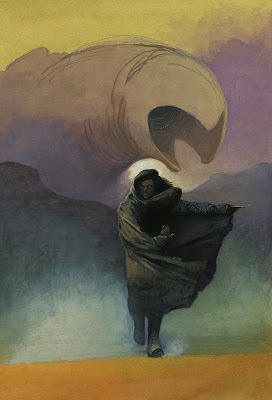 That's awesome that you're working on Dune stuff, I've been painting some images from the series as well. I like the worm design, I see what u did thar.